Once upon a time, Buick and Opel models were sold alongside each other in U.S. dealerships. Now, it seems General Motors wants the two brands to actually share products, rather than showrooms. The current Buick Regal sedan is based on the Opel Insignia, and the upcoming Cascada convertible is a reworked Opel model as well. And there may very well be another Opel-based Buick on the way. 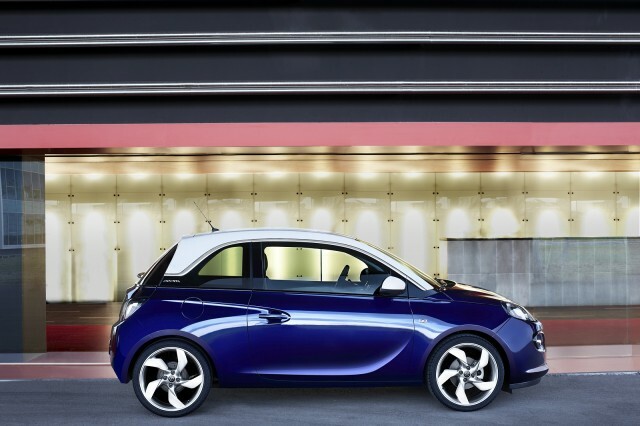 Buick will get a version of the Opel Adam minicar sometime over the next few years, as part of a renewal of its entire lineup, reports industry trade journal Automotive News. That likely won't happen until 2018 at the earliest, as GM reportedly wants the re-badging to coincide with a redesign of the three-door Adam. That means the Buick model will likely ride on a different platform than the current Europe-only Adam, which uses a cut-down version of the Opel Corsa's underpinnings. 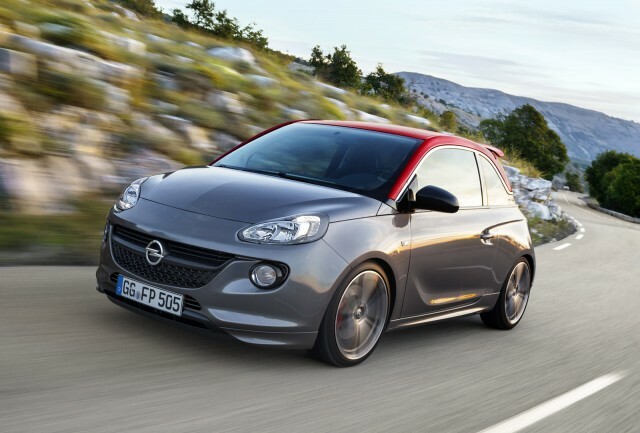 Named after Adam Opel--who started Opel more than a century ago--the Adam was first shown at the 2012 Paris Motor Show, and has been on sale in Europe since 2013. 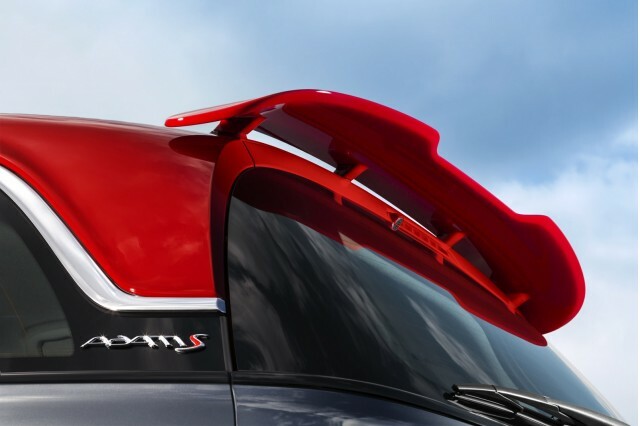 It's the smallest model offered by GM's German brand, and features elements, like a contrasting roof, meant to impart a greater sense of style in the vein of the MINI Cooper or Fiat 500. Buick has had some success with the Encore subcompact crossover, so perhaps an even smaller--but still somewhat upscale--offering will help it break into a new niche. Buick's version of the Adam is expected to arrive in the midst of a complete overhaul of its lineup taking place over the next two to four years. That may include a redesign of the Verano compact sedan, which is based on the outgoing, first-generation Chevrolet Cruze. 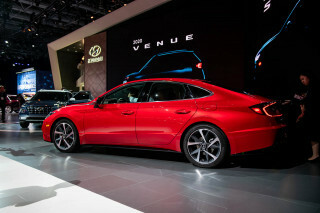 It could move to the new second-generation Cruze design unveiled last month, with sleeker styling and a roomier interior. A new version of the Verano has already been unveiled for the Chinese market, although the U.S.-spec model could differ from it somewhat. GM is also expected to import the Buick Envision compact crossover unveiled in China last year. 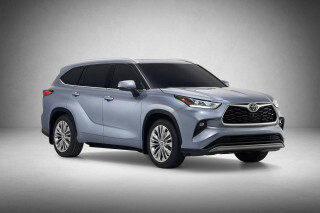 Redesigns of the Regal and LaCrosse sedans and Encore and Enclave crossovers--as well as the launch of the Cascada convertible--will complete the updates.